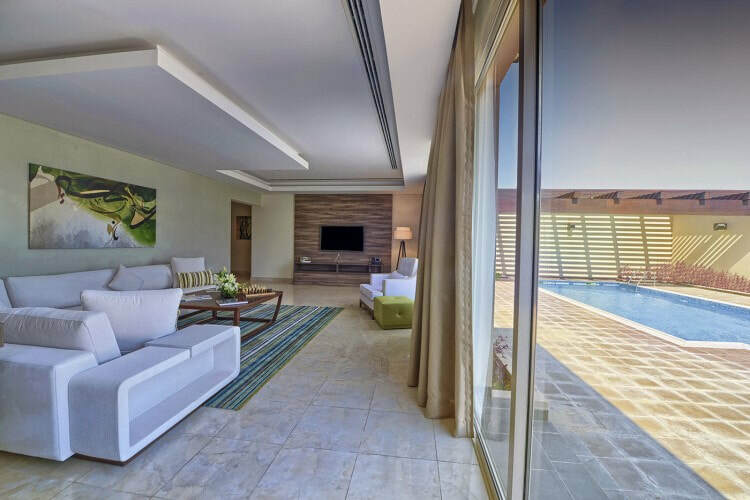 A private escape of blissful proportions, the villas at Simaisma are both luxurious and spacious with a spectacular array of custom furnishings and personalized amenities. 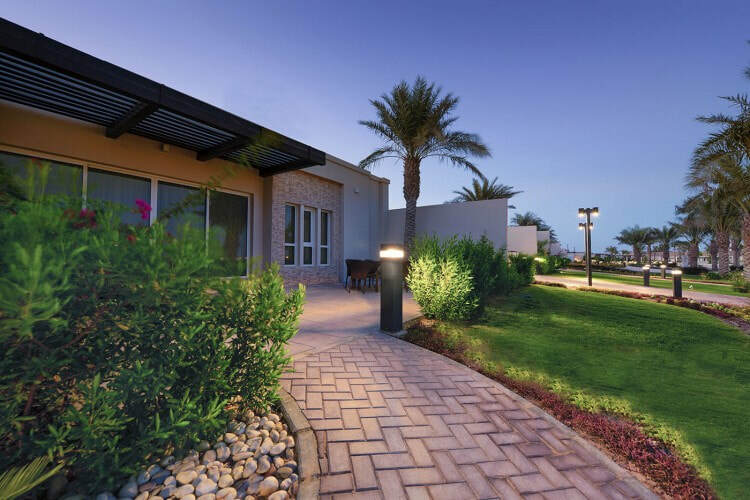 Located on the grounds of Simaisma Resort are 52 plush villas that offer both an expansive an intimate abode for you and your family to relish in. 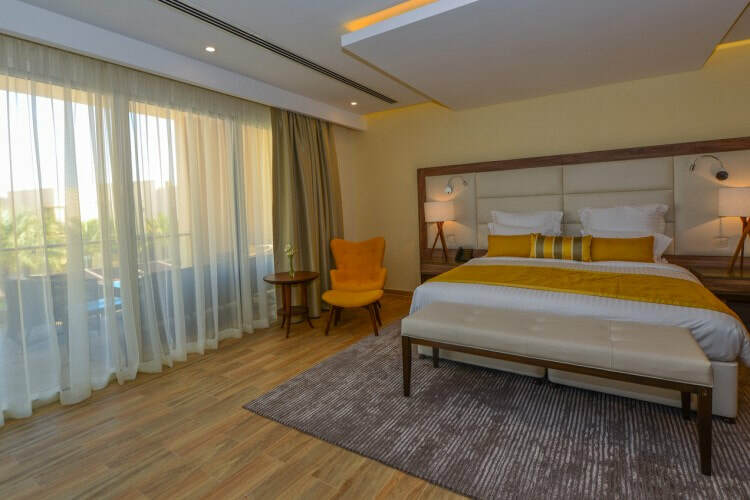 Whether you choose one of our 2, 3 or 4 bedroom signature suites, you’ll be amazed at how luxurious a home can truly be. 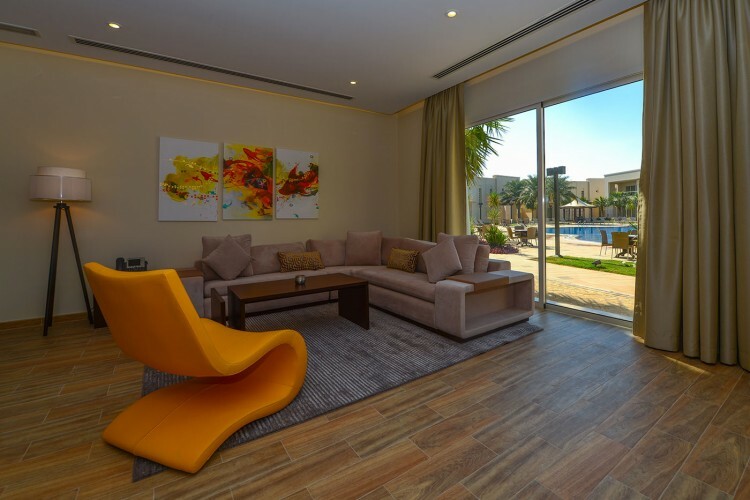 All villas are fully furnished with a fully equipped open kitchen, extensive living areas, a terrace, patio or balcony, 40”+ LCD televisions in each bedroom and a car park space. Every room is richly decorated, exuding a sense of tranquility and exuberance you’d only come to expect from your own home.